If you are in possession of a Firestick or a Fire TV and want to access Live TV for free then you are at the right place dude. Your wish will get fulfilled today. 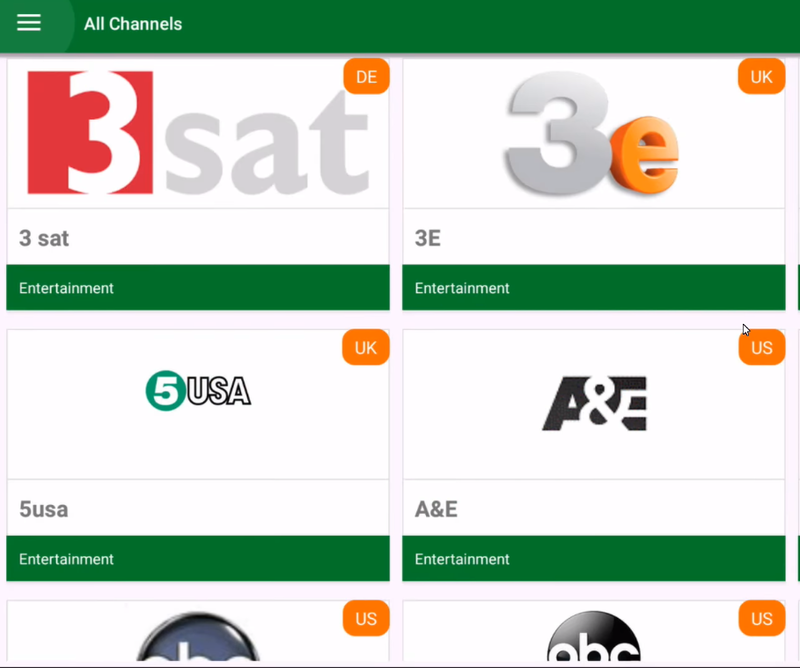 In this post, we are going to tell you about an application named as TvTap for Fire TV and Firestick which you can easily install on your Firestick or Fire TV and watch free Live TV Channels through the application. TvTap is a streaming application which enables you to watch live TV channels in high definition. Please note that TvTap was earlier known as UkTvNow. Hence, if you are using any live TV application, which is paid, it is time that you switch to TvTap as you don’t require paying even a single penny for using the services of TvTap. With TvTap for Firestick, you can access more than 1000 variety of channels encompassing over 15 countries of the world. The channels cover various categories like Science, sports, kids, news, movies and much more. This makes TvTap a one-in-all TV package. Please note that the developers haven’t made any specific version for Firestick or Fire TV. They have released TvTap Apk. However, using the same Apk file; we are going to share with you the process to Install TvTap PRO on Firestick or Fire TV. 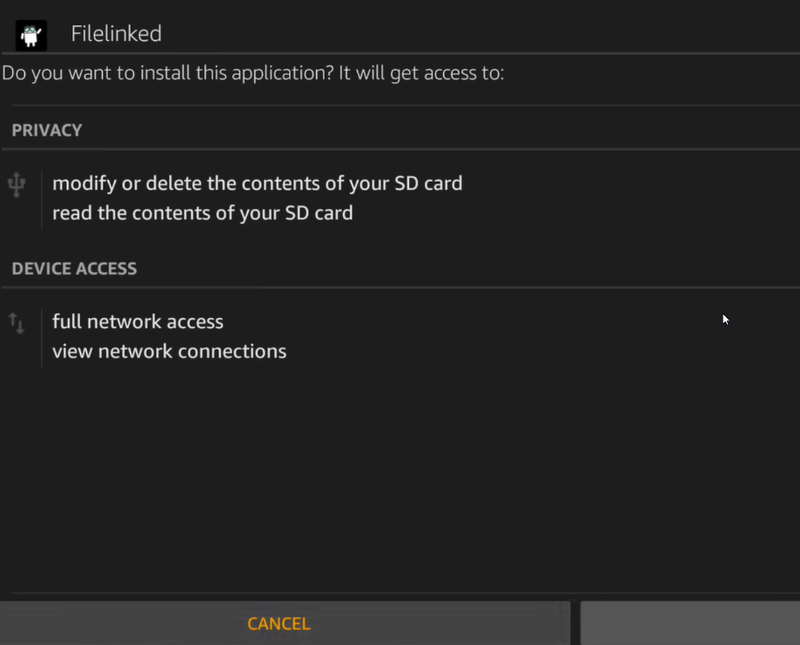 Let’s have a look at the download and installation process. For your provision, we are providing two ways through which you can Install TvTap on Firestick or Fire TV. You can use any one method as both are quite simple. First and foremost, please launch your Firestick device and navigate to Settings -> Device -> About -> Developer Options and toggle on the option of ADB Debugging. Moreover, in the same place, you will also find an option of Unknown Sources. Please toggle on that as well. In case you are installing TvTap on Fire TV then, from the same place, you require toggling on USB Debugging as well. 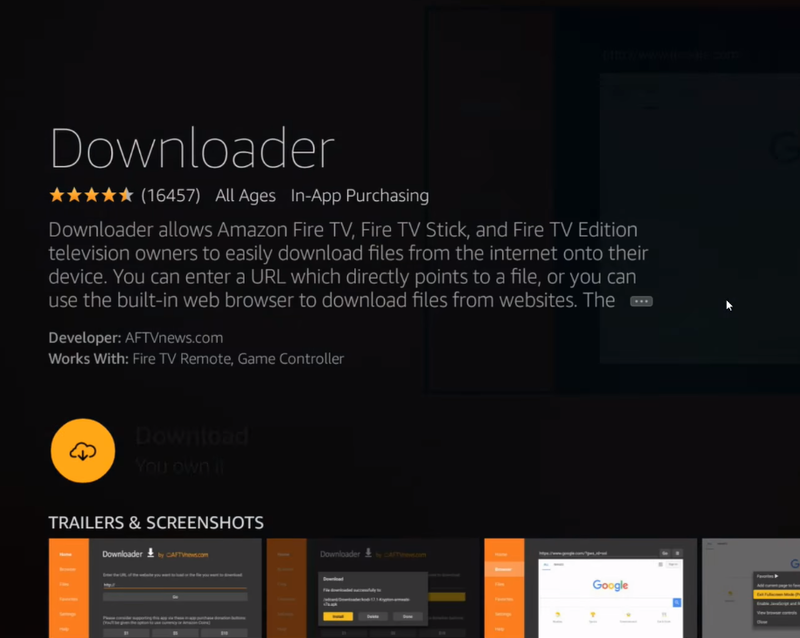 Next, you need to search for ‘Downloader’ application and install the same on your Firestick or Fire TV. Now, through the Downloader application please download Google Chrome and Mouse Toggle from the attached links. Cool! Next, launch Google Chrome and navigate to this(https://tvtap-apk.com/TVTAP-Firestick.apk). This link automatically downloads the latest “TvTap Apk of FireStick & Android Boxes” on your device. Download Latest Updated Version of TVTap Pro v2.7 directly from here if you want. Download TVTap Pro FireStick V2.7. Next, you will be able to locate the option of download for Firestick. Tap on the same and once the download is completed hit the ‘Install’ button to Install TvTap on your Firestick. iOS Users(Update on iPhone/iPad): TvTap PRO App Download on iOS(iPhone/iPad) No Jailbreak. First and foremost, from the search option of Firestick device, search for Firelinked. Once you locate the application click on the ‘Download’ button. 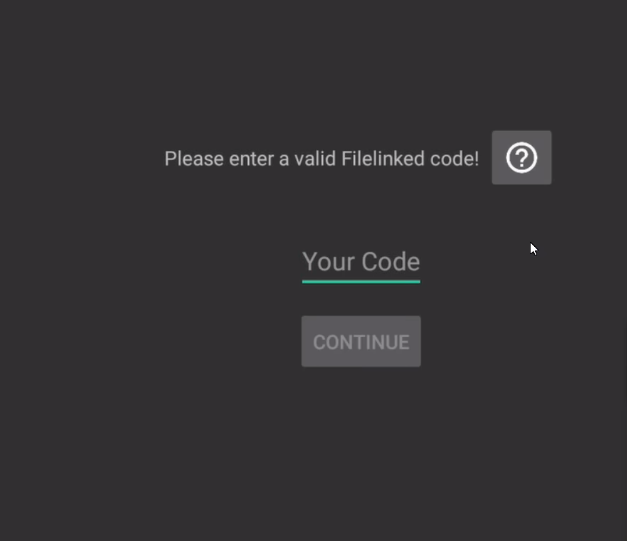 Post downloading the Firelinked application launch the same and you will be asked to enter a code. For that, you require entering 085702 and you will get the download link of TvTap. That’s it and now you can watch live tv on your Firestick using TVTAP for Firestick. We have updated this to the latest version. so you can enjoy the unlimited fun. So, these were the two methods through which you can Install TvTap on your Firestick or Fire TV. What are you waiting for now? Install TvTap and enjoy Live TV channels on your Firestick or Fire TV. In case you get stuck anywhere during the installation process or have any additional question to ask please feel free to utilize the comments section for the same. We will be happy to help you. Cannot see anything. Out blank. What I have to do?